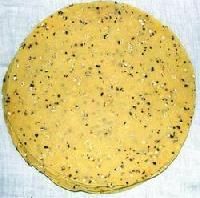 The Urade Pepper Masala Papad is prepared using a rich blend of spices and pulses at our hygienic and clean processing unit. 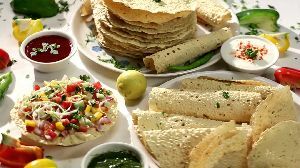 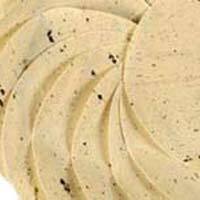 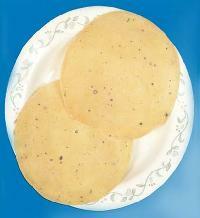 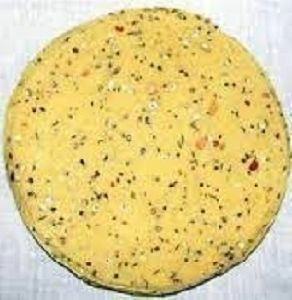 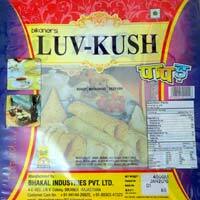 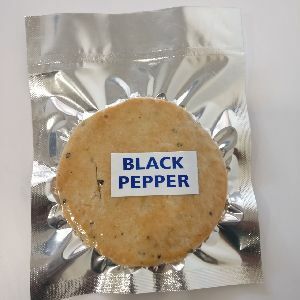 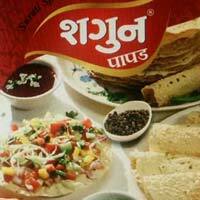 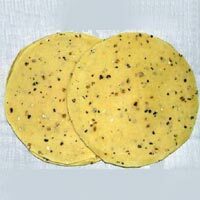 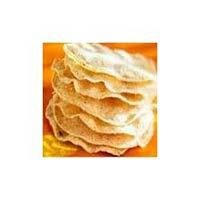 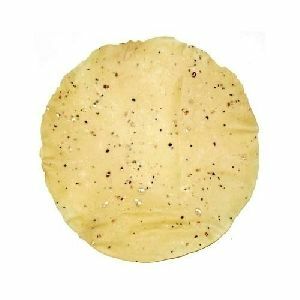 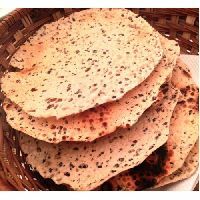 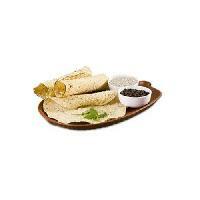 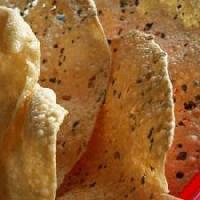 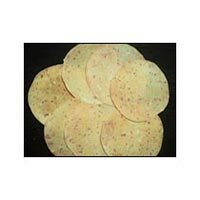 This Urade Pepper Masala Papad is fresh, tasty and nutritious. 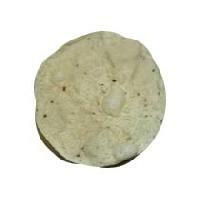 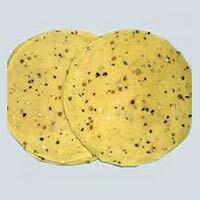 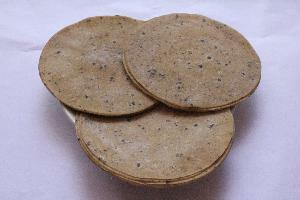 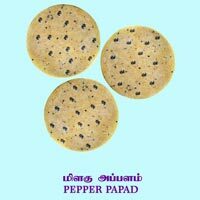 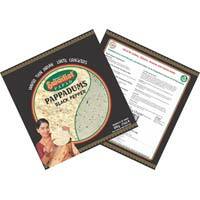 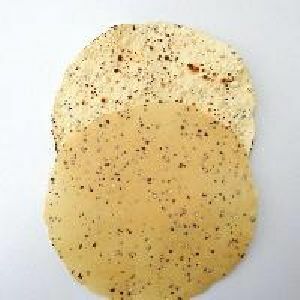 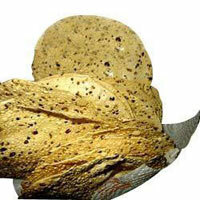 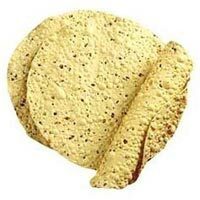 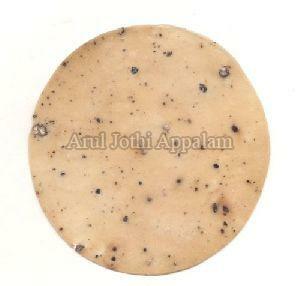 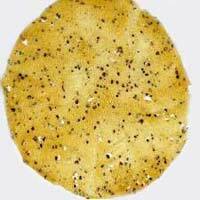 We pack the Urade Pepper Masala Papad using special packaging material to protect it from impurities and damage.